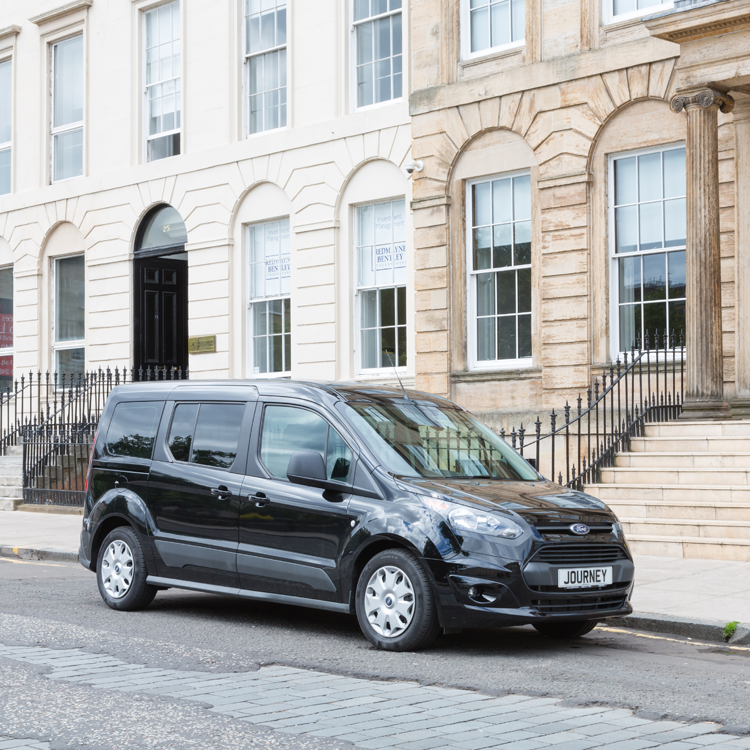 The Ford Grand Journey™ combines ultra-modern comfort and good looks with the latest in fuel efficient, environmentally friendly performance. 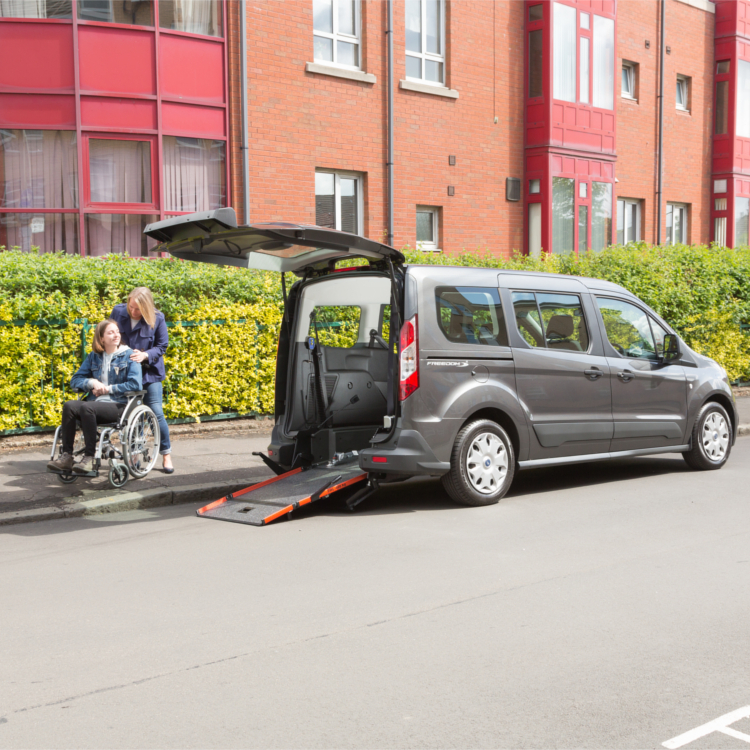 With the development of our new generation FlatFold™ ramp, Journey™ has been designed to offer an efficient five seat car one minute and a fully wheelchair accessible taxi the next. 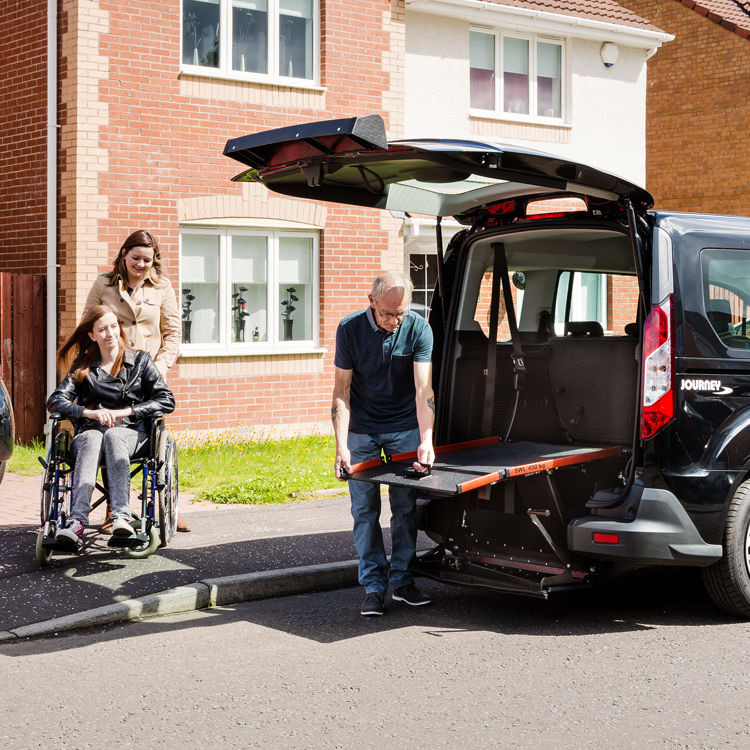 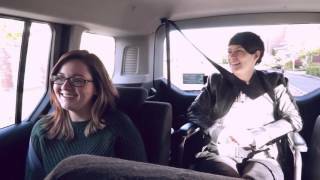 The long wheelbase Grand Journey™ caters for driver, wheelchair passenger and four seated passengers. 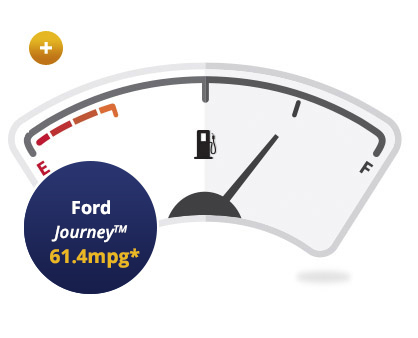 If you like Ford, you’re going to love the Journey™. 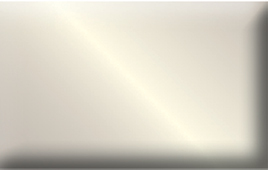 Go to ‘Explore’ above to find out more. 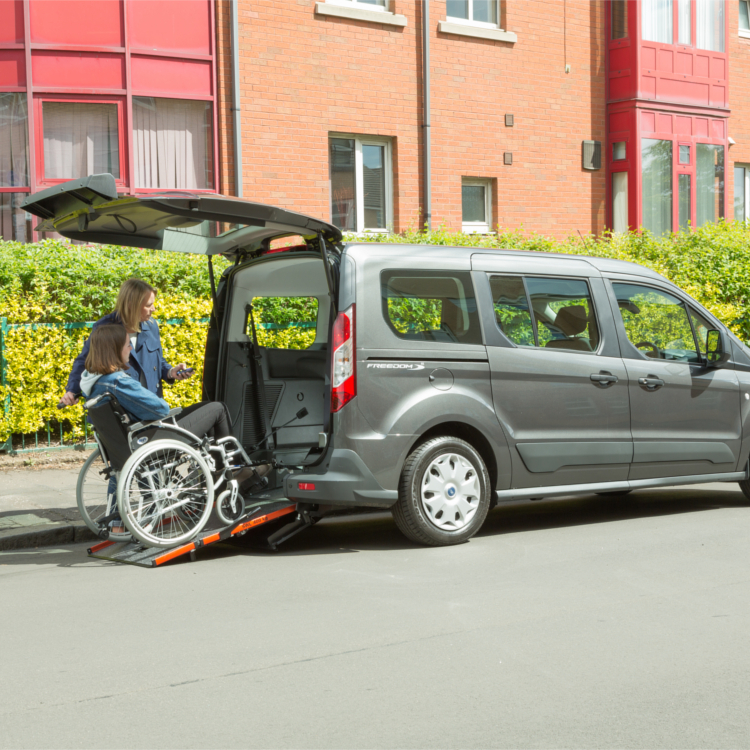 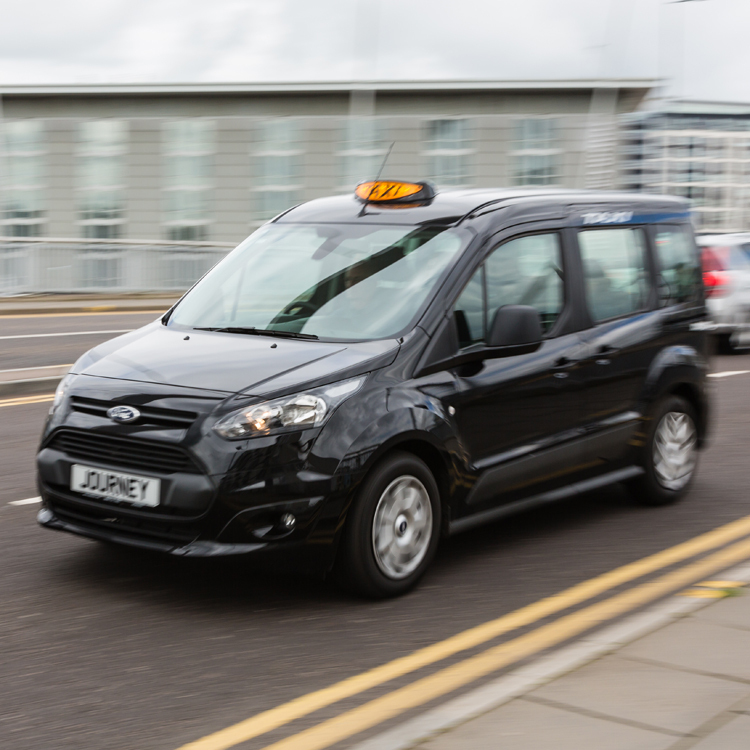 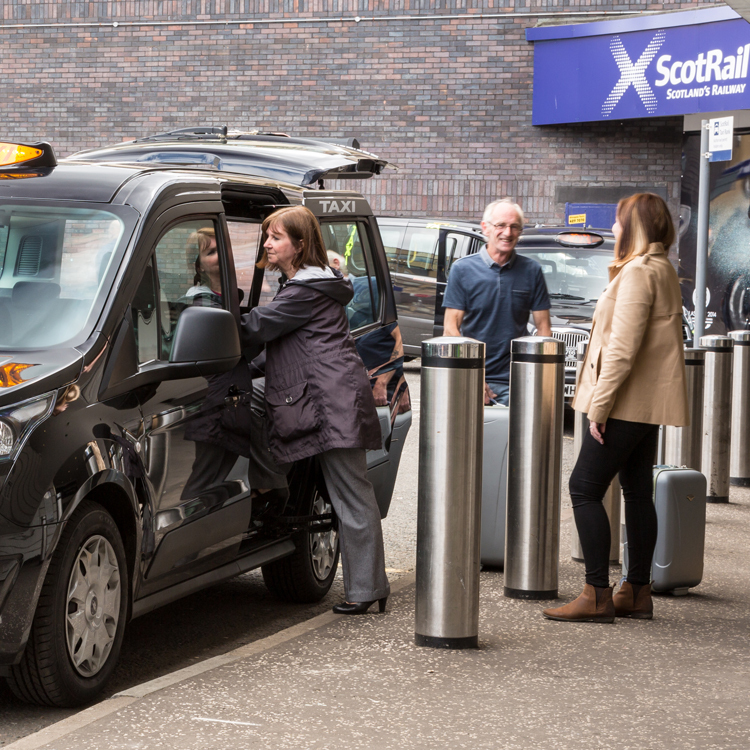 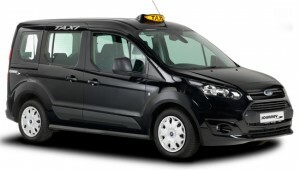 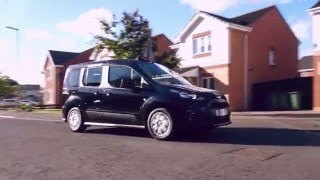 Based on the award winning Ford Tourneo Connect, Grand Journey™ combines Ford’s bold, contemporary styling with the latest in quick and easy wheelchair access to provide the ideal taxi for the modern day driver. 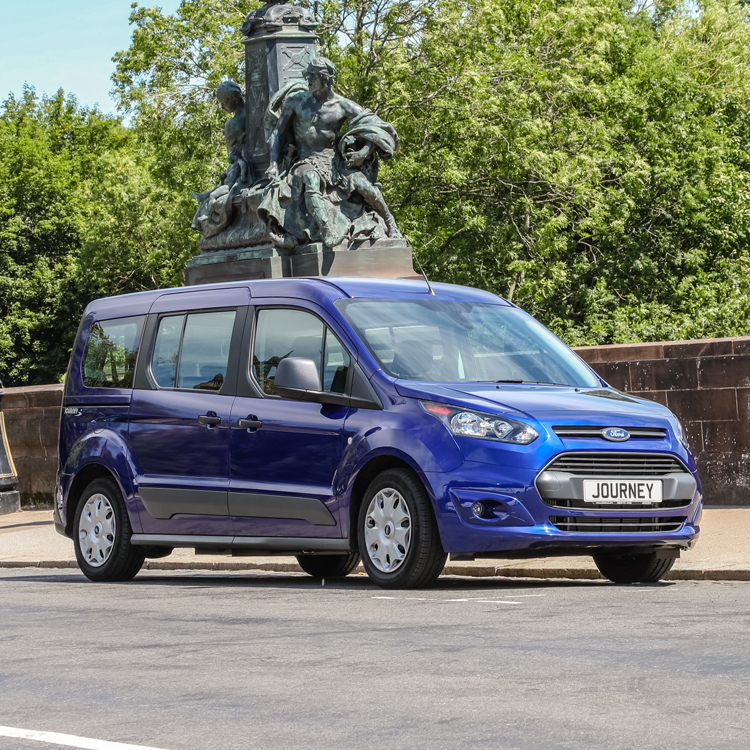 Dubbed Ford’s, ‘smart’ people mover, Journey™ delivers style and substance in abundance. 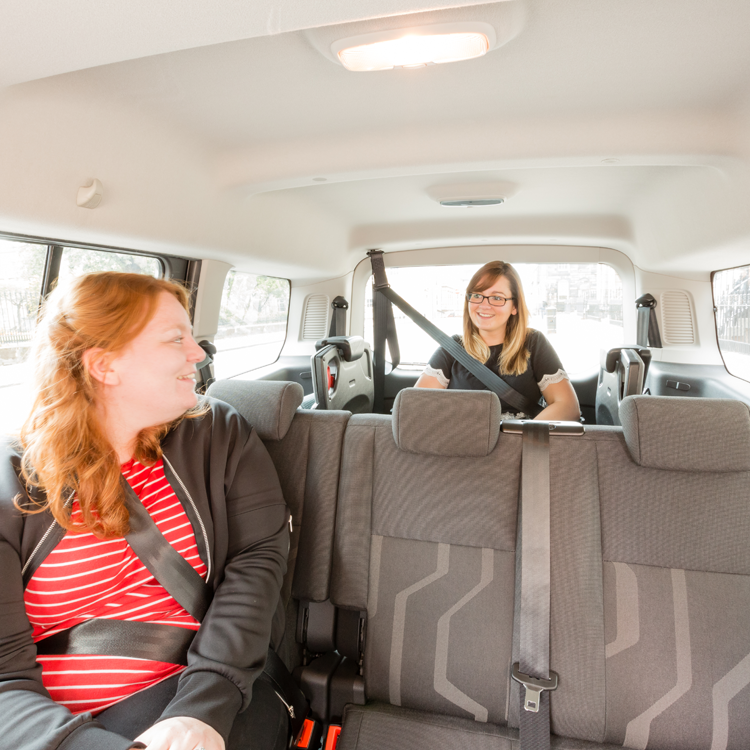 Offering all the standard features and comforts you’d expect from a premium vehicle, plus design and build quality that’s made-to-last, Journey™ is a car that you and your passengers will enjoy spending time in. 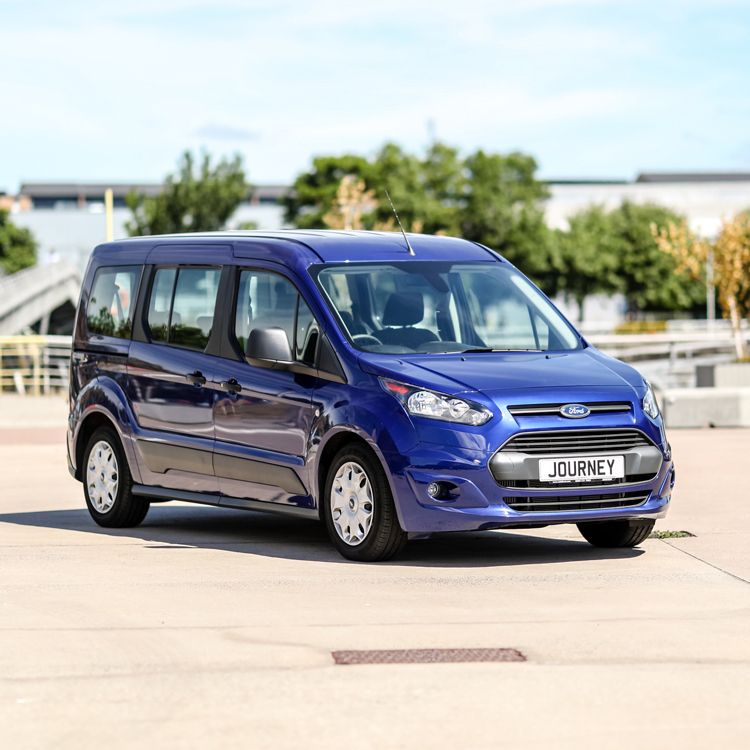 Economical, powerful and fun to drive, Journey™ has it all. 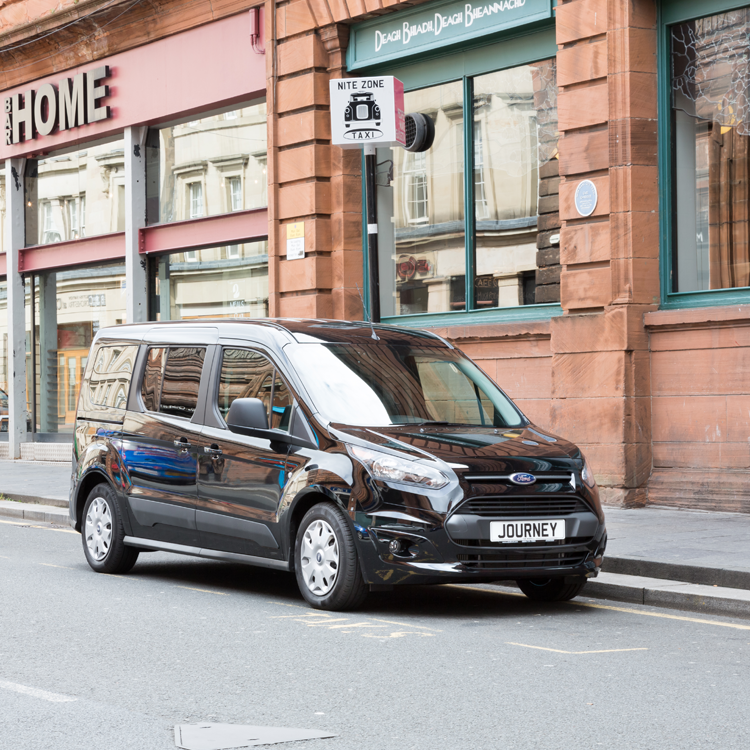 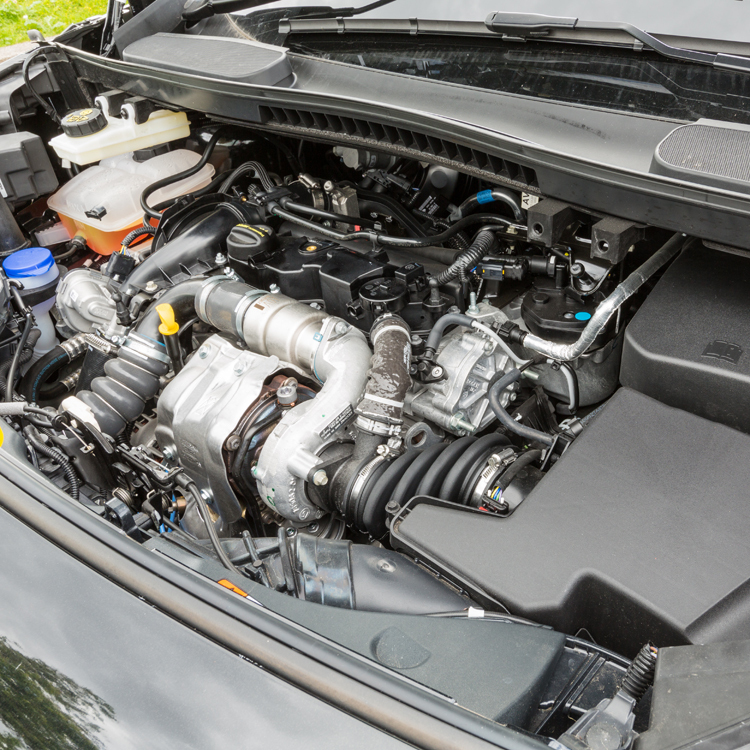 Featuring Ford’s new Duratorq TDCi diesel engine under the bonnet, Journey™ offers maximum control and driving comfort as well as exceptional fuel-efficiency. 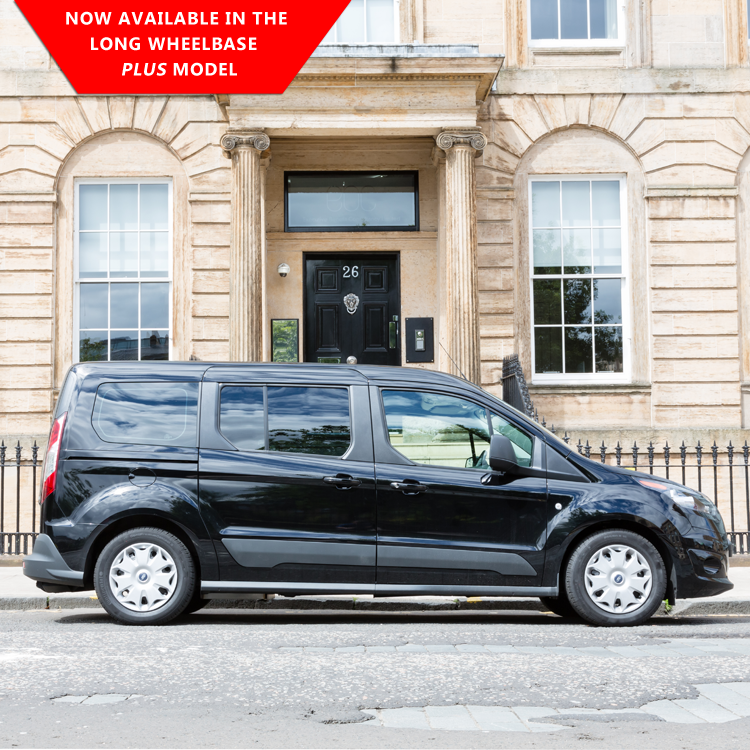 The upraded suspension system and anti-roll bar deliver excellent ride, handling and stability. 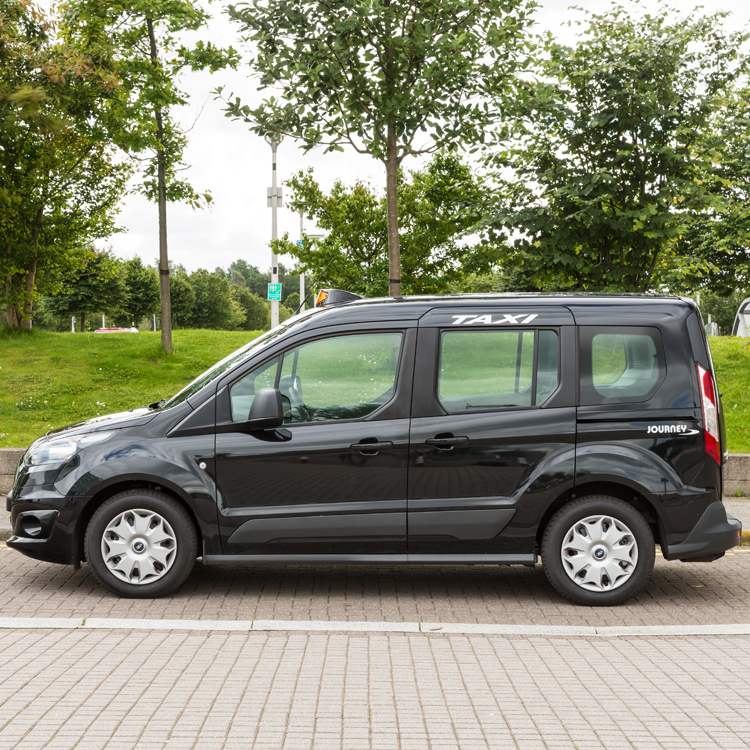 An expansive windscreen and door mirrors offer superb all-round visibility and the steering wheel is adjustable so you can find your ideal driving position. 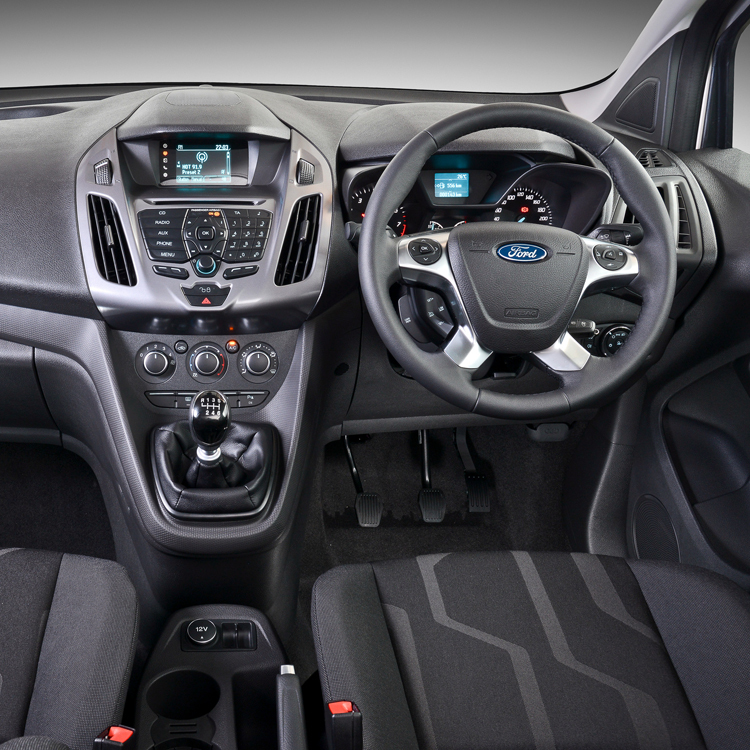 Add the compact, perfectly positioned gearshift and you’re all set for those long hours behind the wheel. 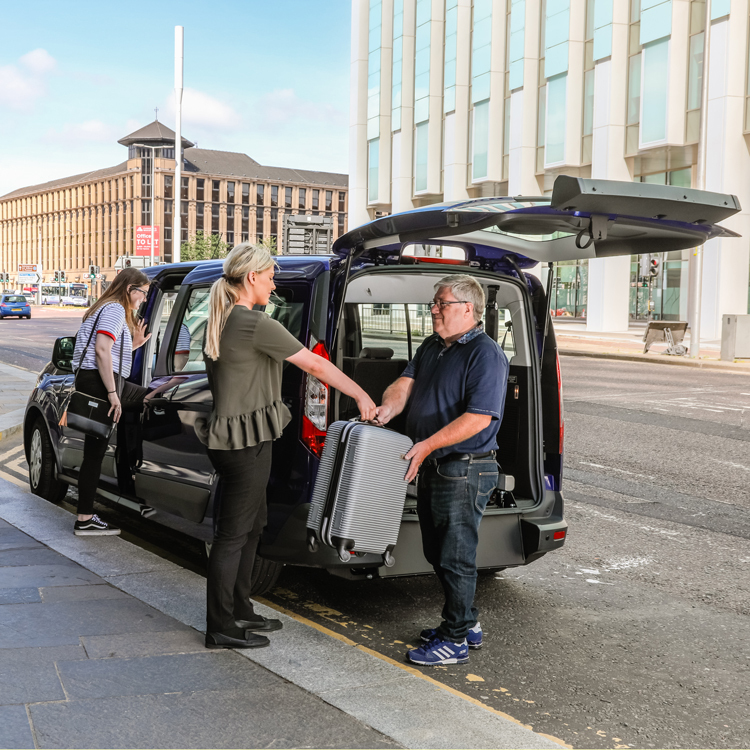 With premium finishes, high quality materials and a host of useful technologies on board, Journey™ provides a spacious and practical environment for you and your passengers. 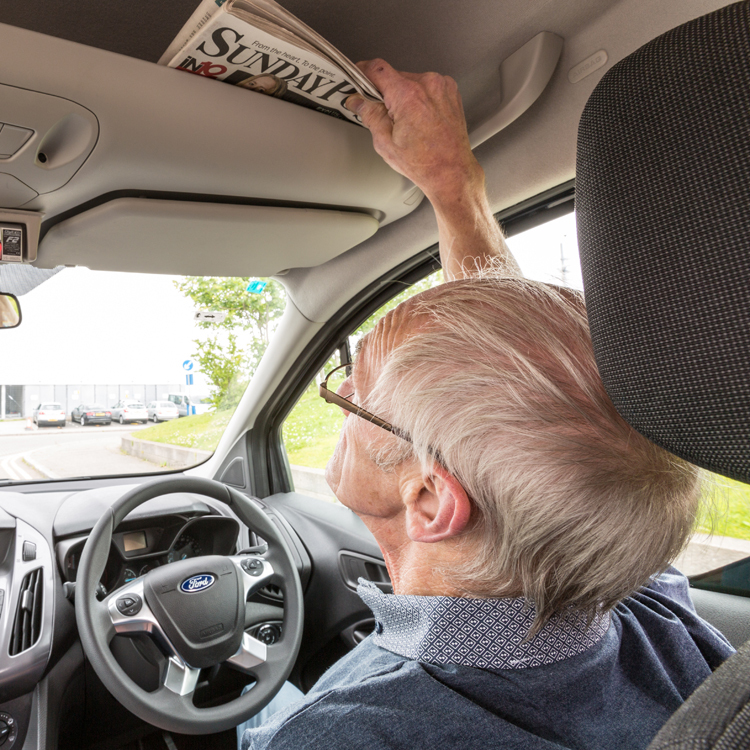 When things get cold, heated mirrors and a ‘Quickclear’ heated front windscreen get you going faster. 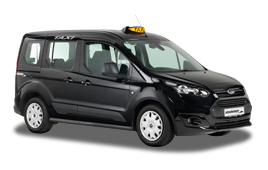 Additional standard features such as Bluetooth® with voice activation, air conditioning and electric windows also combine to make your life easier. 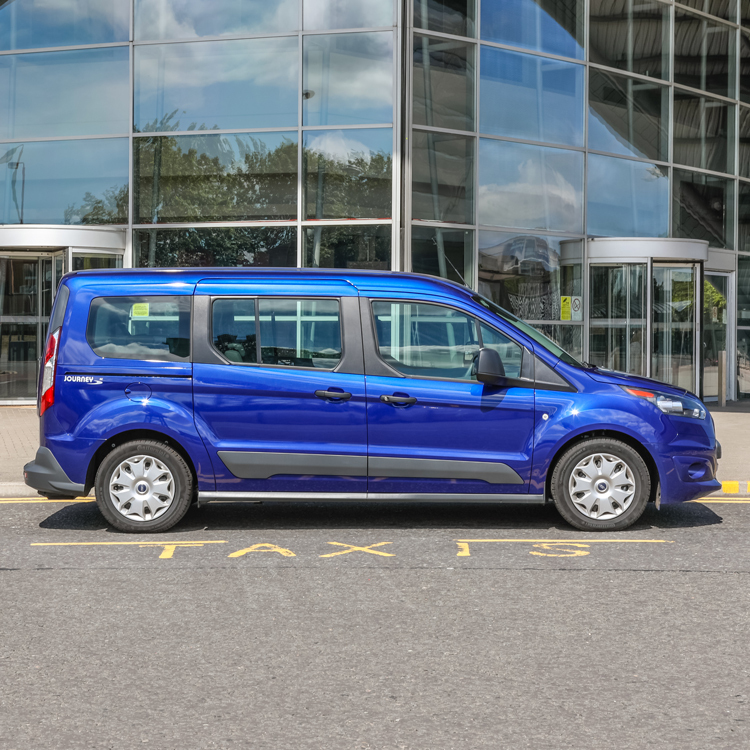 You can work with complete peace of mind too as the Connect is the first car in its segment to achieve the maximum five star safety rating from Euro NCAP. 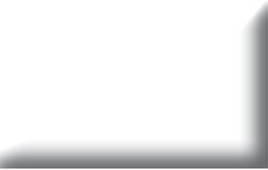 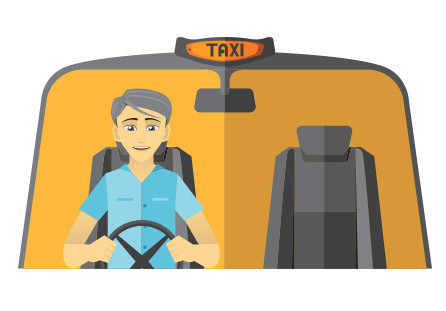 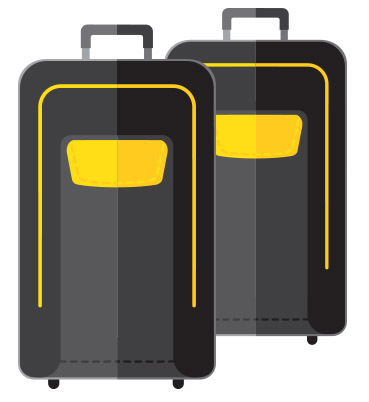 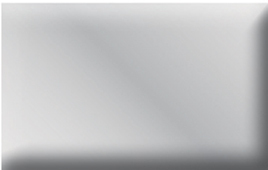 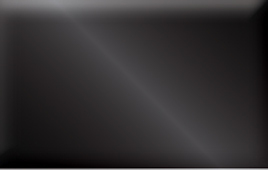 Journey™ has been developed to provide you with a flexible taxi that can cater for every fare. 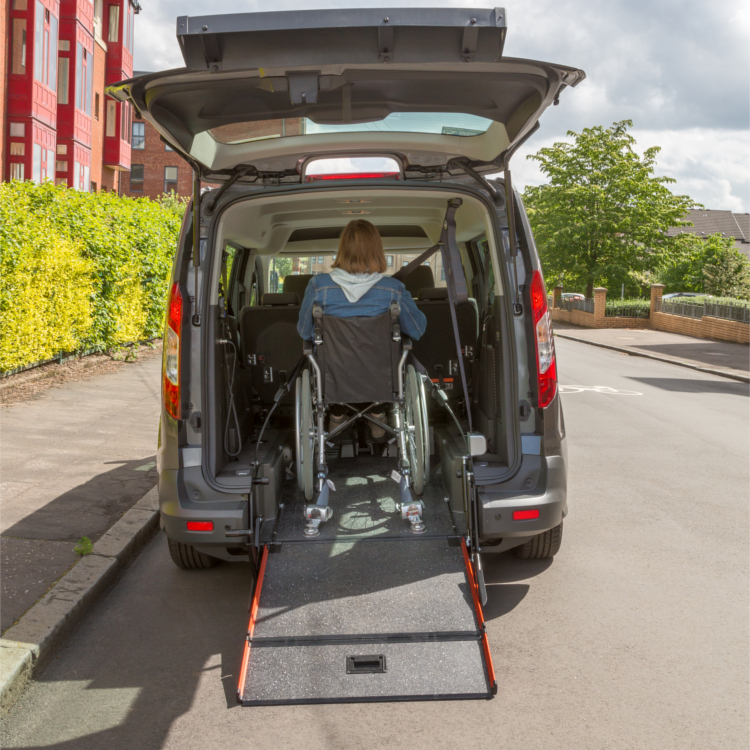 Our latest generation FlatFold™ ramp integrates with the vehicle floor when not in use to give you a huge, unobstructed boot area. 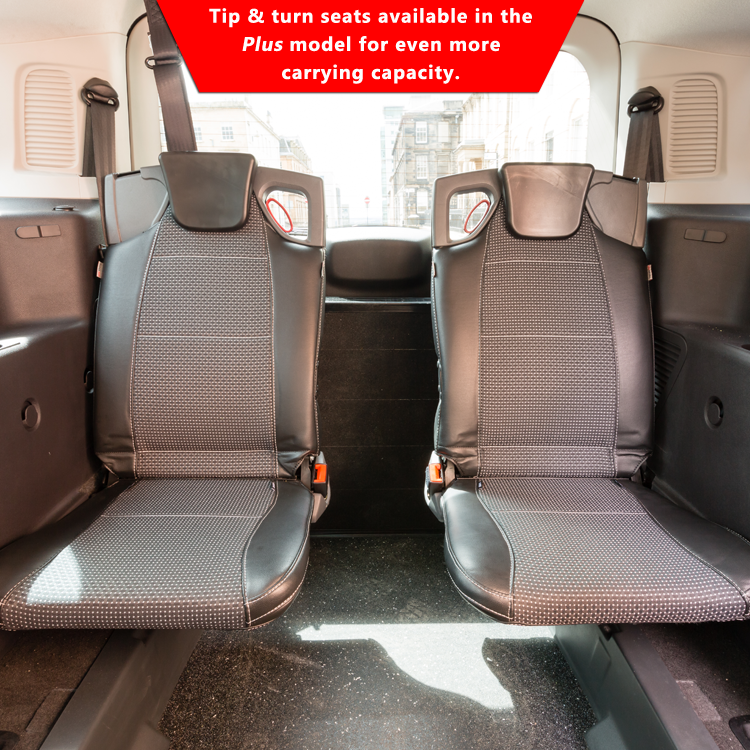 Up front, a spacious open centre console built around the handbrake is designed to help you keep everything close to hand. 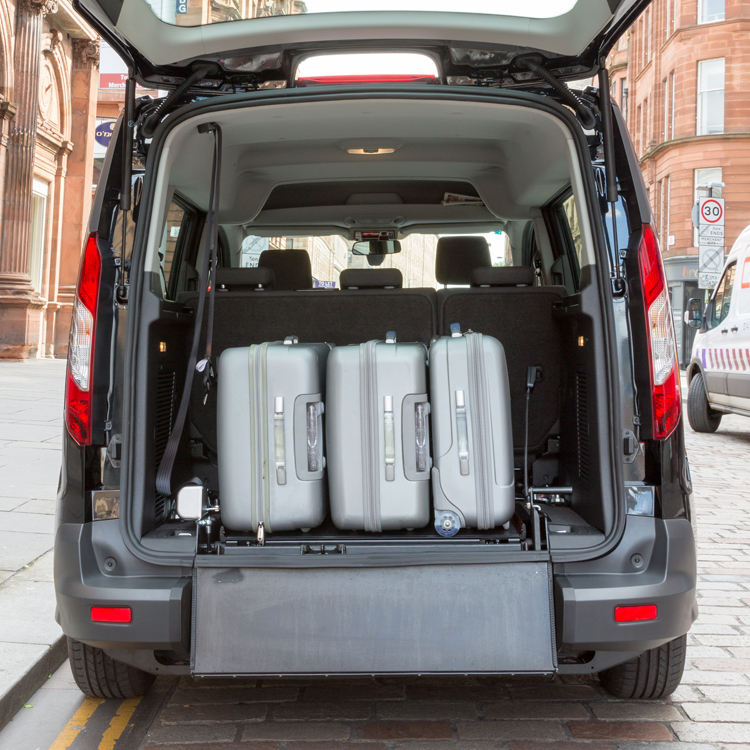 There’s a cup holder and plenty of handy storage compartments too – ideal when your vehicle is your work place. 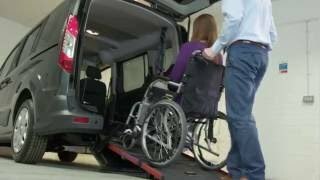 When needed, Journey’s unique access ramp simply pulls out from the rear floor of the vehicle to provide an ultra-strong wheelchair access point, with an impressively low gradient. 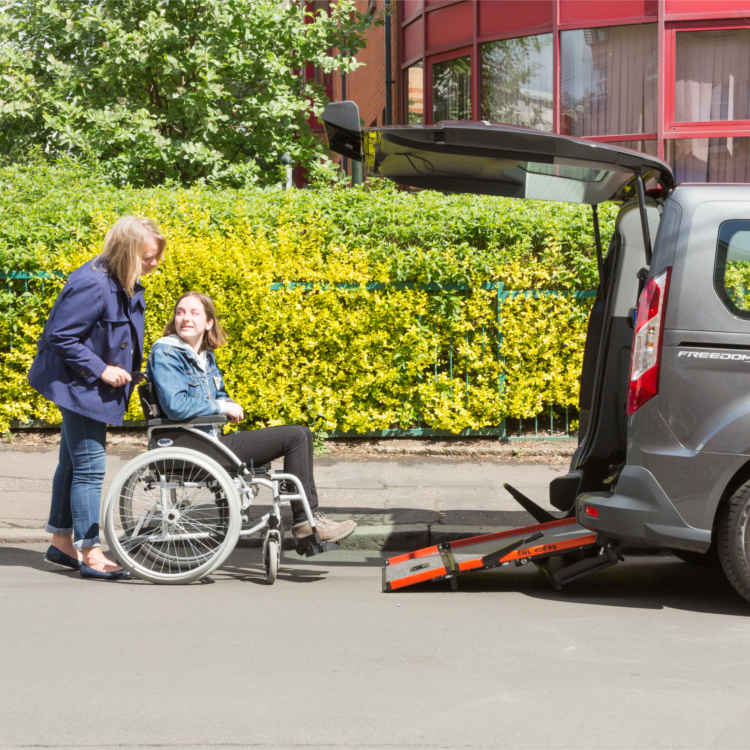 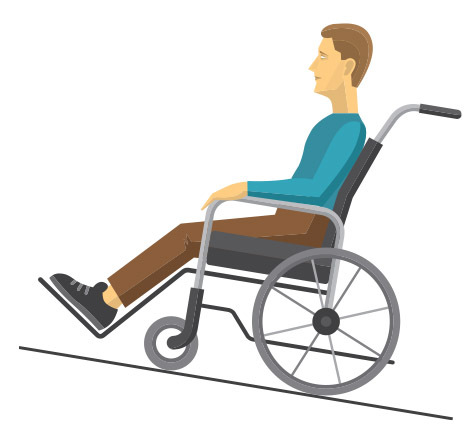 Once inside, the wheelchair is secured with easy to use, high quality wheelchair restraints, while a lap and diagonal seat belt ensures optimum security for the wheelchair user. 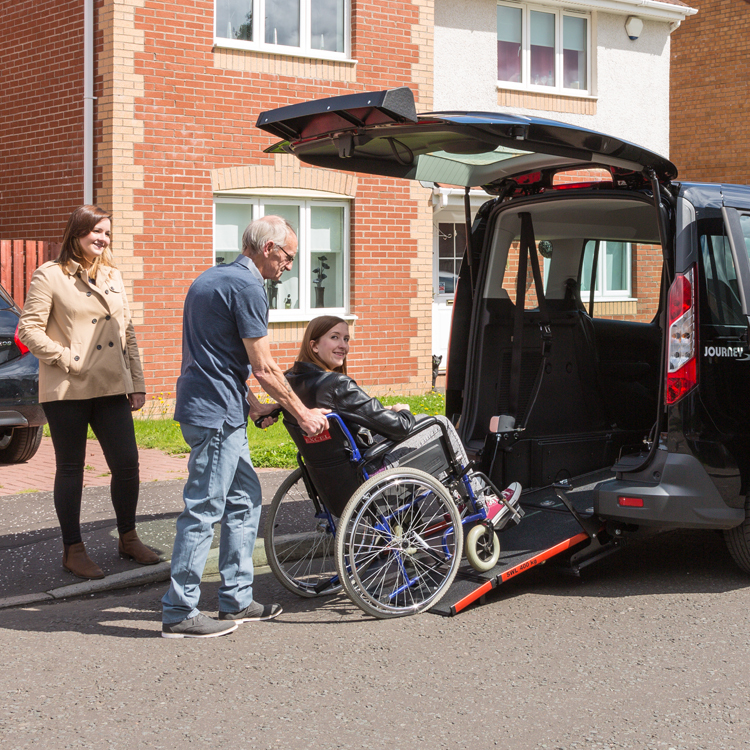 Grand Journey™ allows you to provide wheelchair access without the need to fold down the rear seats. 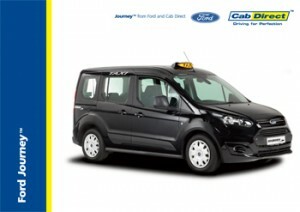 There are two fantastic Journey™ models available for you to choose from. 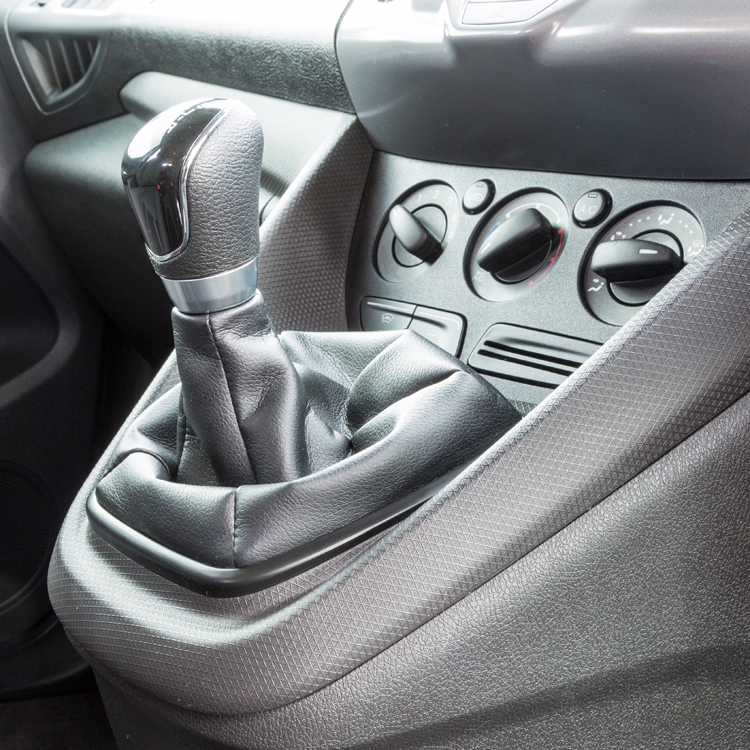 Each model is available in either manual or automatic transmission. 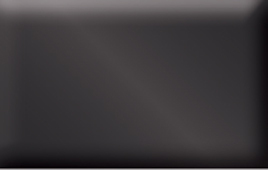 Key: included. 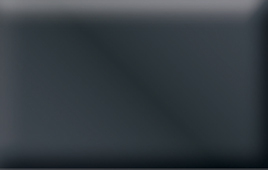 = not included. 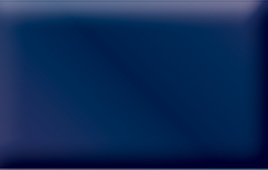 = Optional. 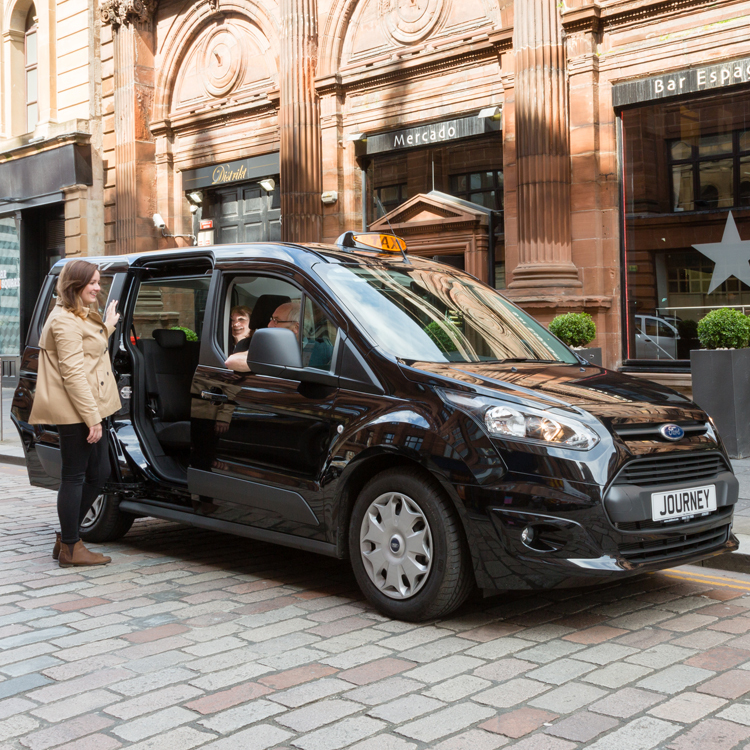 Journey™ combines modern comfort, access and good looks with fuel efficient, environmentally friendly performance. 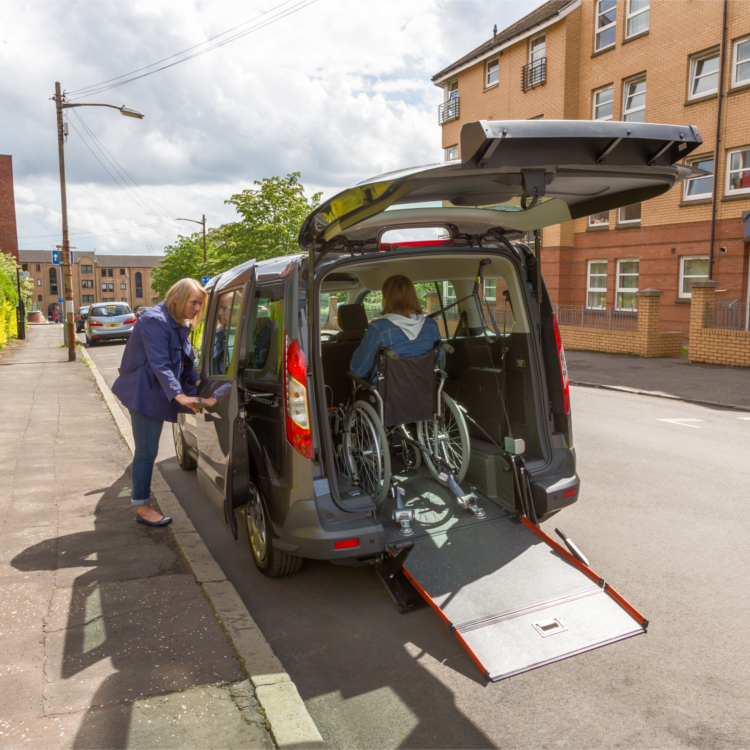 Check out our latest generation FlatFold™ ramp, featured in the latest low cost access cab added to our range. 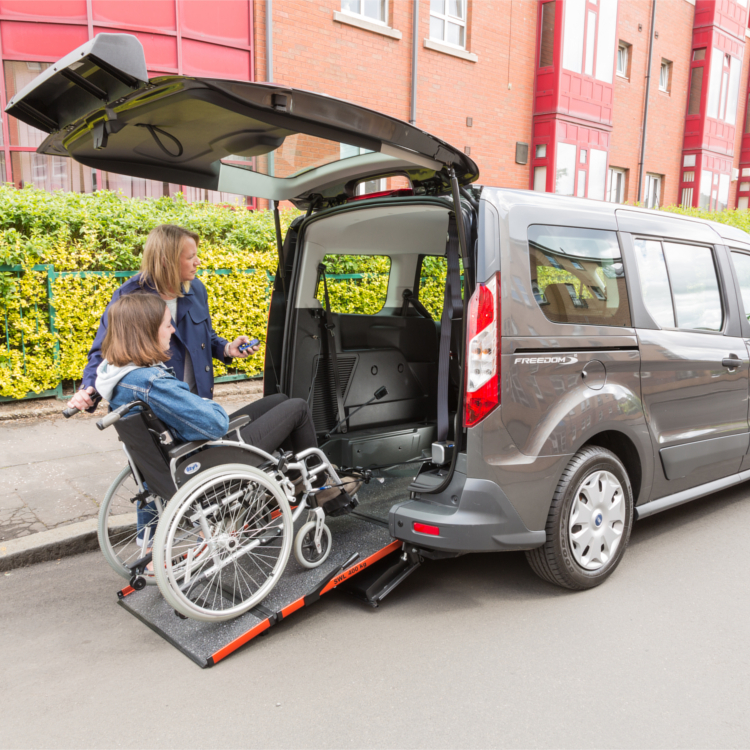 Philip from Cab Direct demonstrates how to use the unique FlatFold™ ramp found in the Ford Journey™. 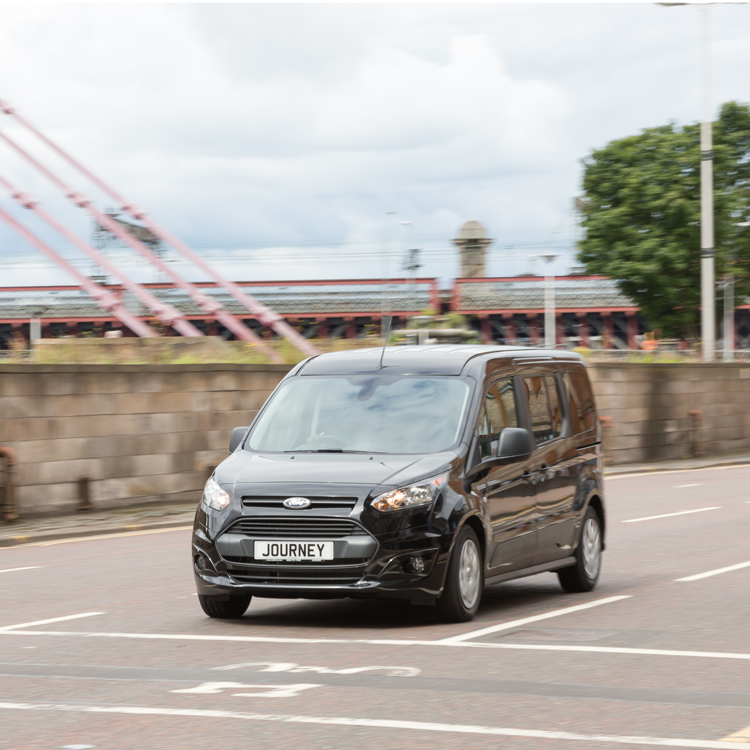 To book a test-drive for the Ford Grand Journey™, simply fill in the form below and your local sales representative will be in touch to arrange a time that suits.